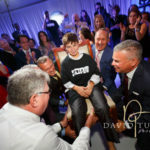 Adam’s Spectacular Bar Mitzvah at the Kernwood and Shirat Hayam! 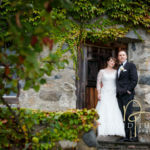 I’m delighted to share a sneak preview from Emily and Chris’ beautiful wedding at The Barn at Crane Estate in Ipswich, MA! 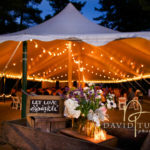 Special thanks also to Fireside Catering, and Sage Floral Studio.